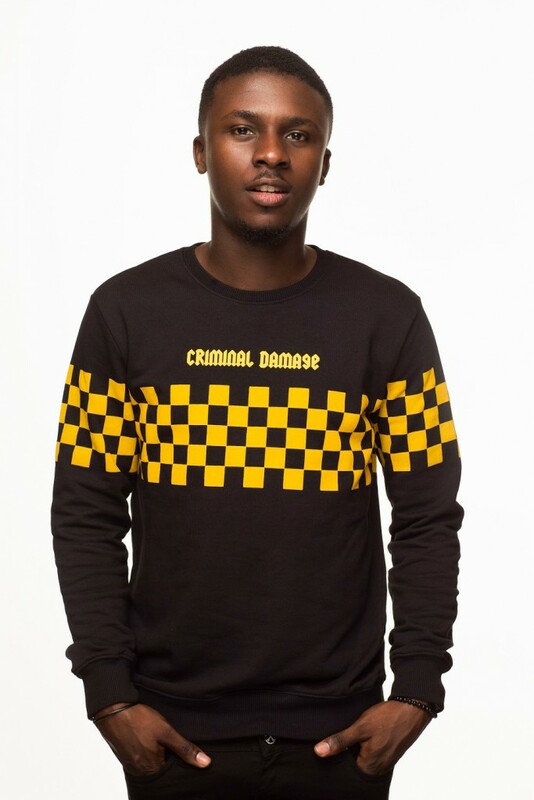 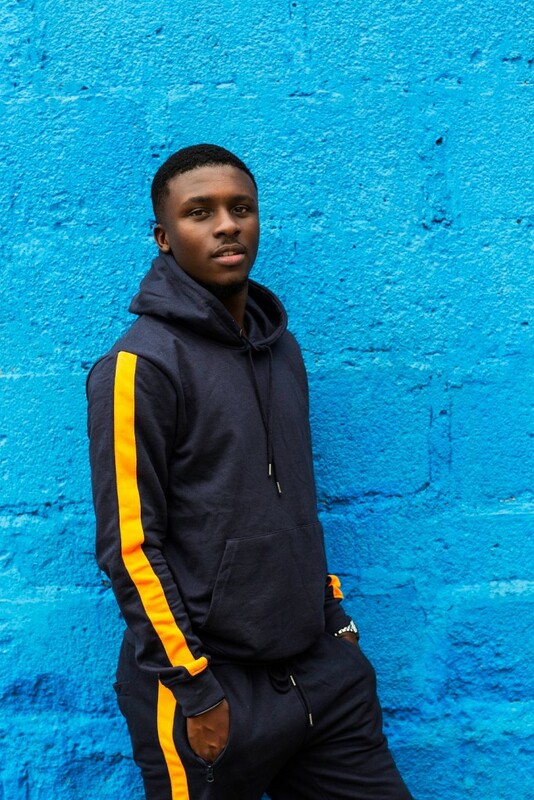 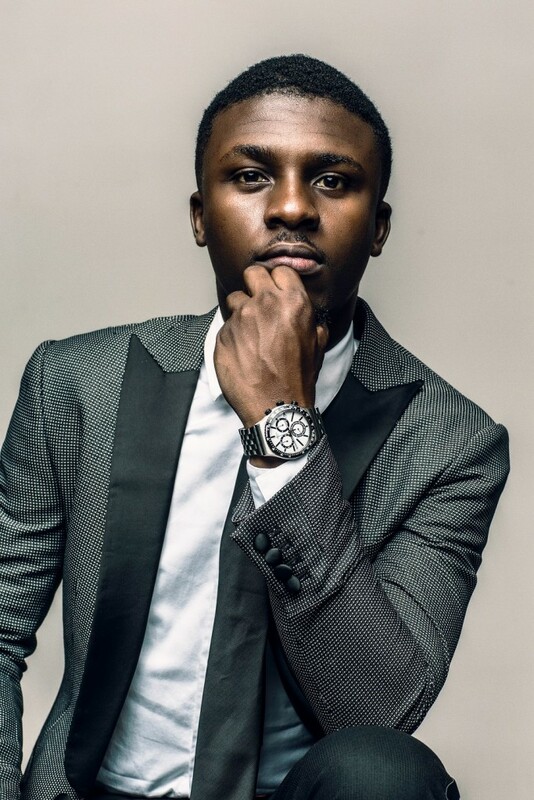 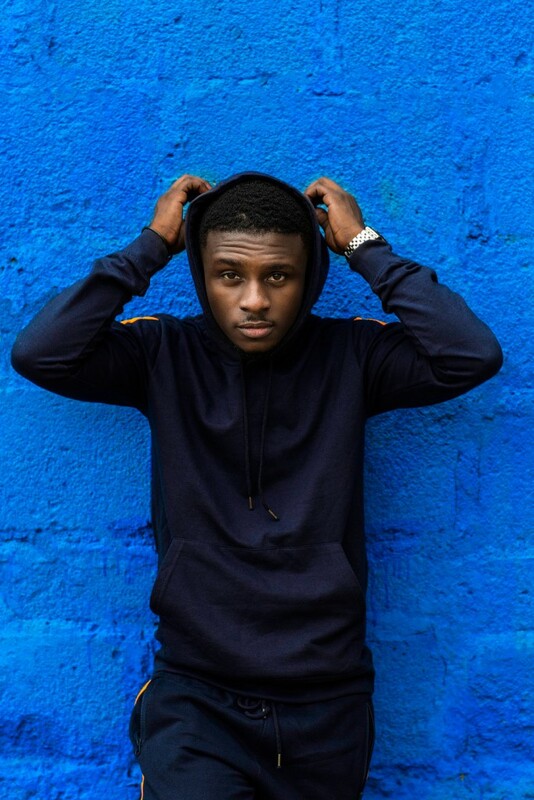 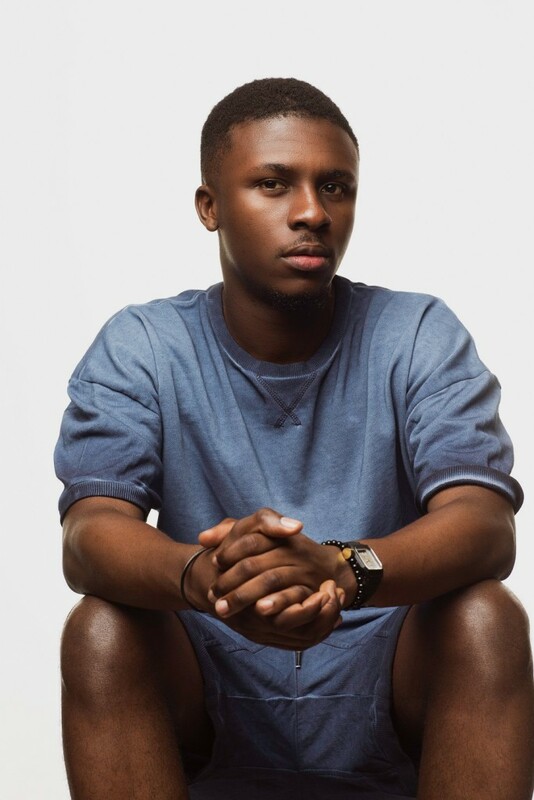 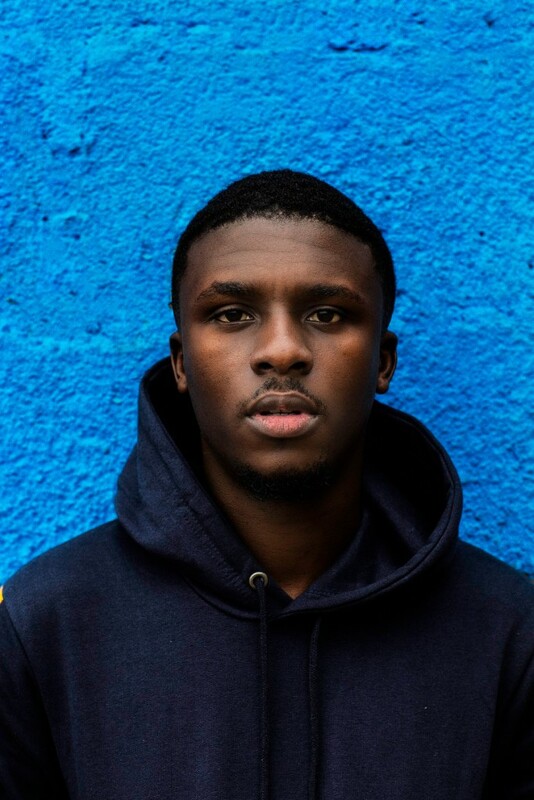 Former Big Brother Naija housemate Lolu is living his best life outside the Big Brother house. 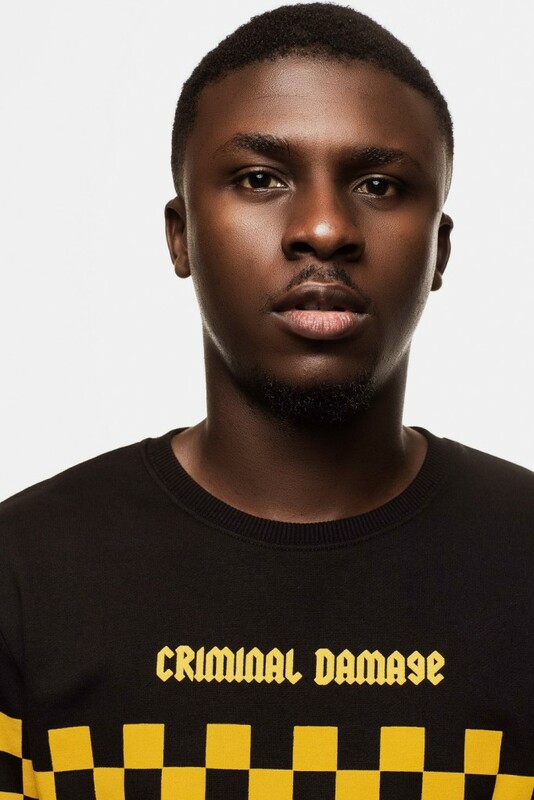 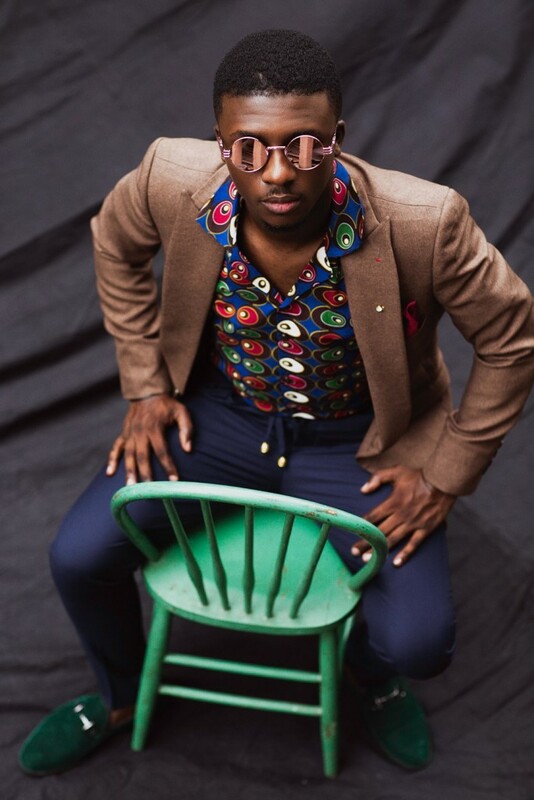 He has just started his own online vlog titled “Chronicles of Lolu”, check out the pilot titled “Dealing with Societal Stereotypes”. 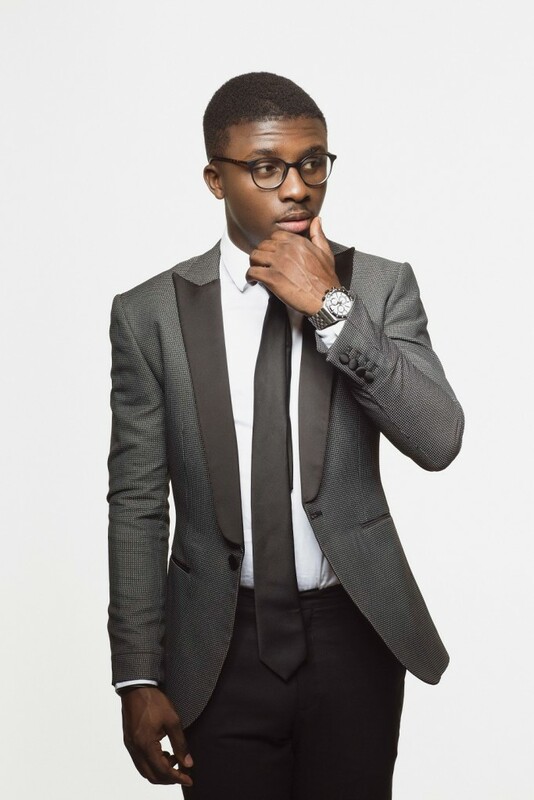 The sapiosexual and avid speaker also releases new photos for his fans. 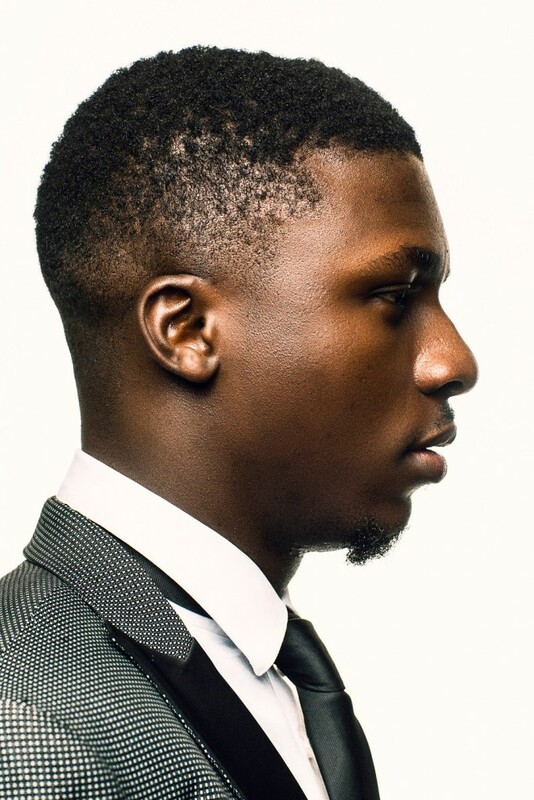 Here he looks dapper and suave with his charming persona.